Apparently, the average person spends around 17% of their life cleaning. That seemed pretty excessive to us, so we decided to formulate Universal Cleaner - a quick and easy foam cleaner! Simply spray this product on to your footwear, and watch the amazing foam cleaner do its stuff! Wipe clean after a moment, and marvel at how clean your boots and shoes become. 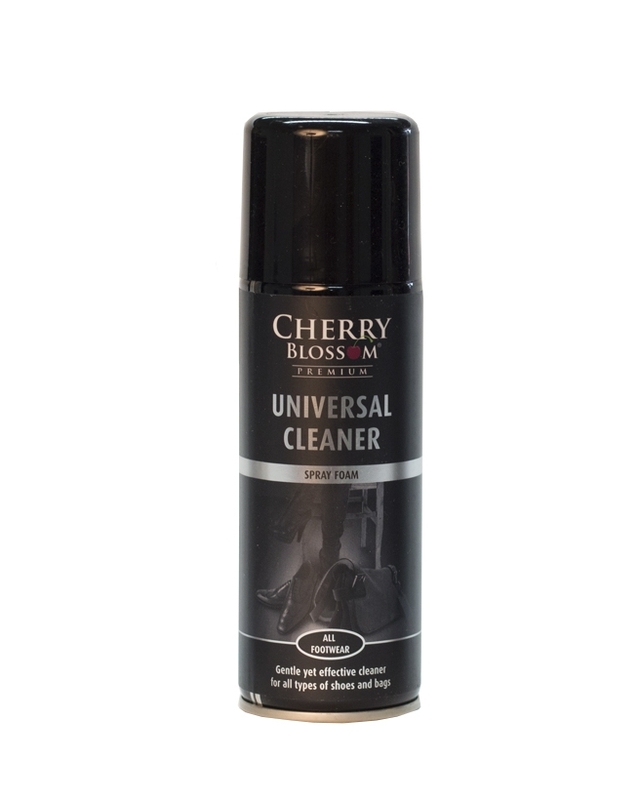 Our Universal Cleaner will remove muck, mud, and other everyday stains - basically anything you don't want ruining the smart appearance of your shoes. It's suitable for use on leather, suede, nubuck, and fabric too, so there's no excuse not to have pristine-looking shoes all year round!